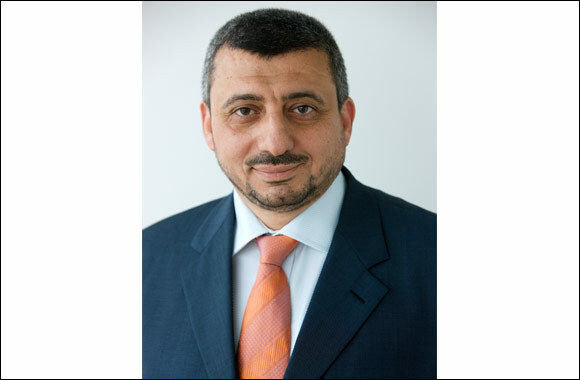 Riyadh-Saudi Arabia: 05 August, 2014 – Schneider Electric, a leading global specialist in energy management, today announced the appointment of Ziad Mortaja as Country President for its operations in Saudi Arabia and Yemen. Schneider Electric enjoys a strong presence with three manufacturing plants employing over 1,200 staff in the Kingdom, and a robust network of marketing partners. As part of his role, Mortaja is tasked to plan and implement strategies that further drive Schneider Electric’s growth, profitable revenue streams and market expansion. Prior to joining Schneider Electric, Mortaja served in a number of senior sales, business development and general management roles with leading companies including HP and Cisco.